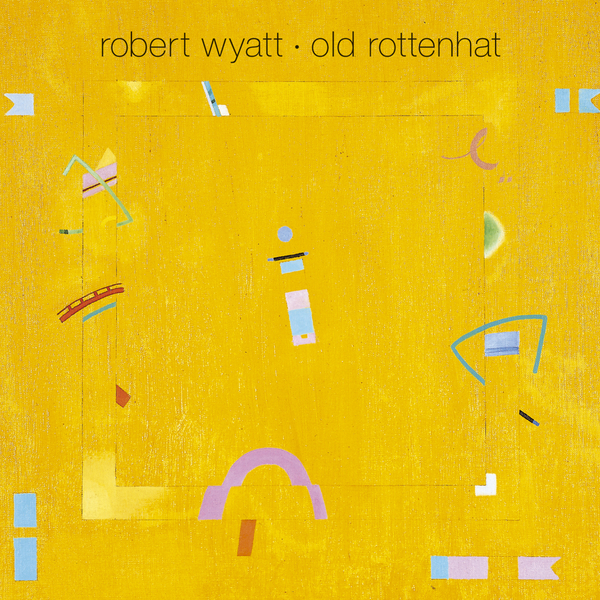 Another great Robert Wyatt reissue, 1985's Old Rottenhat is one of the songwriter's most pronouncedly political works, articulating global injustices and making gestures towards Marxism, propelling itself along with lines like "I think that what you're frightened of more than anything/Is knowing you need workers more than they need you" (on opening track 'Alliance'). The album is filled with passages railing against modern day empires and exploitative political ideologies, from detailed indictments like 'The United States Of Amnesia' to more succinct, minimalist articulations like 'East Timor', whose sole lyrical component entails "Timor/East Timor/Who's your fancy friend, Indonesia?/What did Gillespie do to help you?" 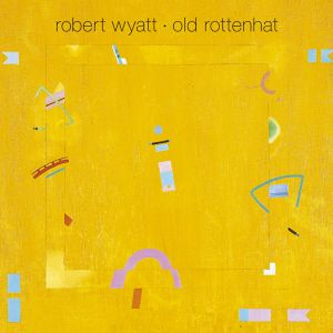 In musical terms Old Rottenhat is consistently very strong, exhibiting the kind of exquisite, vintage melodic phrasings that hark back to Wyatt's '60s beginnings. A fine example of Wyatt's writing at its most concise and elegant, closing track 'P.L.A.' (which you may recall from Air's excellent Late Night Tales selection) serves as a pointed demonstration that Wyatt's music isn't always about narrative digression, whimsical asides and complex instrumental passages: he can pen an effortlessly great pop tune whenever he wants to. Highly recommended.